Originally our business was founded as S Locock Plumbing & Heating in 1982 but later changed to PGBM Plumbing and Drainage after it was passed down from father to son. Our company became a limited business in 2015. Our small, professional team at our family-run company cater to both small or large jobs. 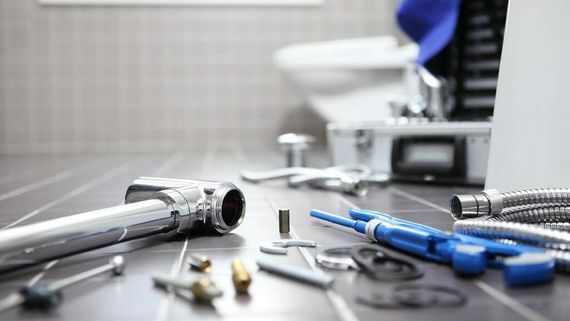 Customer satisfaction is at the forefront of everything we do, and as a customer-driven company, we tailor all plumbing and drainage services to your requirements. Furthermore, a lot of our work originates from word-of-mouth recommendations, and our excellent customer feedback reflects this. We have always had a good name with a lot of schools such as Langley Park School for Boys in Beckenham, Langley Park School for Girls, Hallsdown Primary School in West Whickham, Woolidge Polytechnic School in Thamesmead and local authorities we have worked with. Contact our capable our proficient team in Kent to arrange one of our affordable plumbing or drainage services.